In Team RSM news, member Zach Johnson is in Dublin, OH for the Memorial Tournament and joined by past RSM Classic winners Chris Kirk (2013), Kevin Kisner (2015) and Mackenzie Hughes (2016). Starting from tee No. 10, Zach teed off at 7:53 a.m. ET; from the same tee, Chris teed off at 8:15 a.m. ET; not too far behind at 8:26 a.m. and from the same tee was Kevin; and Mackenzie teed off at 8:48 a.m. from tee No. 1. Best of luck to all “our guys” this week! 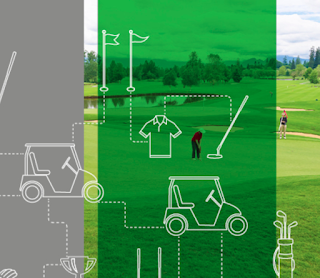 Back in October 2016, we shared that in the UK, our RSM member firm, in collaboration with the European Tour, had launched a performance study of the game of golf. Phase one of the study has wrapped and they just announced that they are launching phase two of the unique golf research project to understand how the preparation and routine of elite players can affect their performance. During phase one in 2016, researchers examined the impact of the time players spent over the ball before taking a shot. In total, the team collected data from 7,672 putts, 4,434 drives, 6,693 approach shots and 1,242 tee shots. Phase two kicked off at the BMW PGA Championship, where RSM was an official partner of the tournament. Twenty European Tour players, including Team RSM members Andy Sullivan and Paul Lawrie, will participate across four European Tour tournaments. 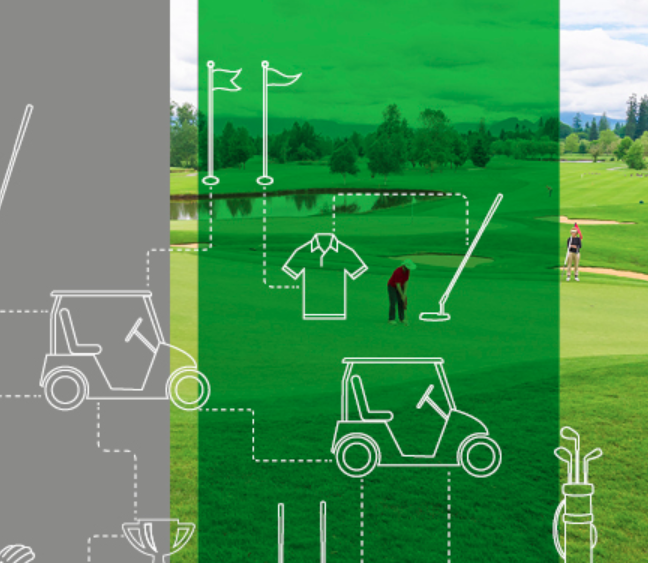 Alongside time over the ball, a team of 40 volunteers will collect new data such as the players’ routines prior to addressing the ball and their pre-round preparation on the practice areas of the course. The research team of RSM volunteers will be inside the ropes collecting data at four tournaments in 2017- the BMW PGA Championship, the Dubai Duty Free Irish Open hosted by the Rory Foundation, the Aberdeen Asset Management Scottish Open, and the British Masters supported by Sky Sports. The full study results will be released at the DP World Tour Championship, Dubai in November. In the meantime, head over to the Player Performance Study page and listen to interviews with Dr. Matt Bridge who discussed the types of data that will be collected this year as part of the RSM Player Performance Study. 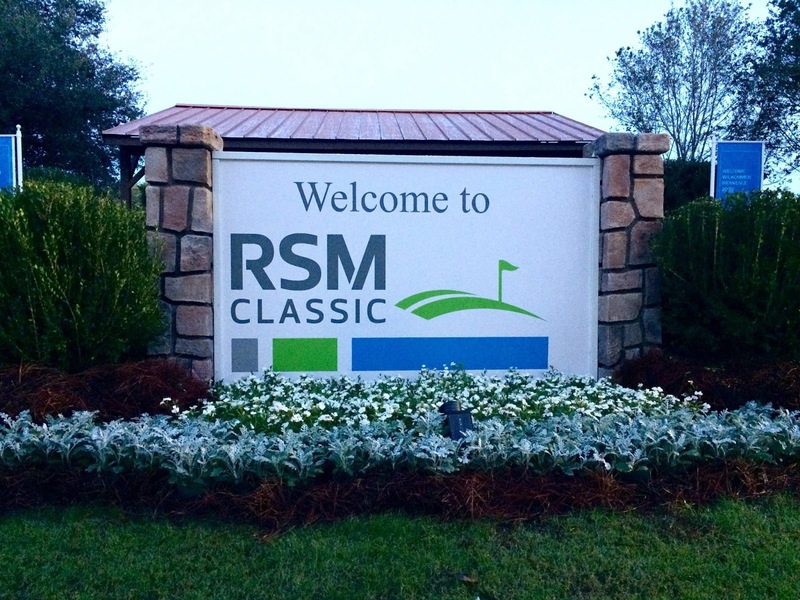 All the RSM golf talk has us staring at the countdown clock until the 2017 RSM Classic! We are just over five months out from being down in beautiful Sea Island, GA for the eighth annual tournament (Nov. 13-19). Check back next week to learn the latest on Team RSM and other golf-related news!